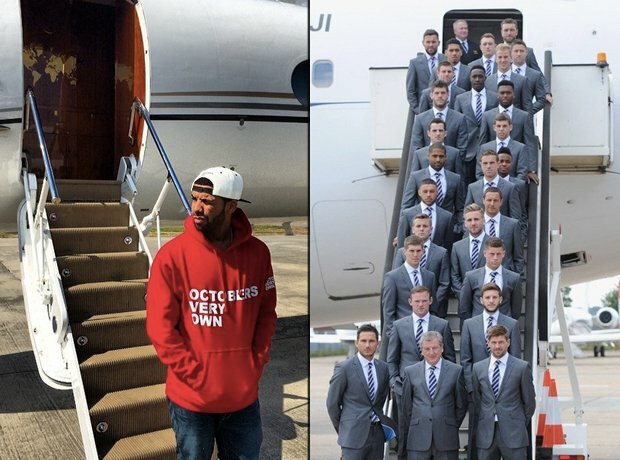 Rapper vs footballer: Do they travel in style? Rappers vs Footballers: Who Lives The More Lavish Lifestyle? 3. Rapper vs footballer: Do they travel in style? See the full gallery: Rappers vs Footballers: Who Lives The More Lavish Lifestyle?